Closed-cell Atlanta spray foam insulation is made up of small foam cells but its tiny foam cells are closed and packed together. They are filled with a gas, not air, which makes the foam rise, expand and become a much greater, denser and completely waterproof insulator. Closed cell foam adds significant structural strength to any home to which it is applied. In many tests conducted, the closed cell foam insulation doubles the racking load making your home more resistant to severe weather conditions. 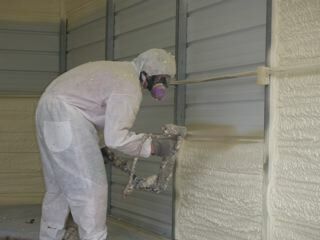 Closed cell foam will not sag, settle, or lose its R-Value like loose fill and fiberglass insulation. When you’re building a new home, you want your insulation handled by area professionals with the experience and know-how to get the job done right. 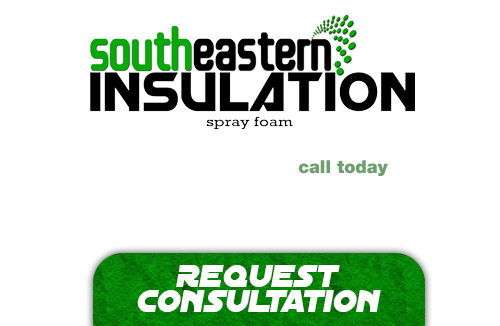 At Southeastern Insulation we provide the best insulation contractors around, and can provide you with safe, fast, and easy application of the highest quality insulation on the market. You cannot go wrong in turning to the experts at Southeastern Insulation! If you’re looking for a professional Atlanta Spray Foam Contractor, then give us a call today at 678-561-FOAM or complete our request estimate form.